Hey guys, well all I can say is Frugalicious Friday rocked last week! If you linked up...thank you, I was definately feeling the Linky Love!! 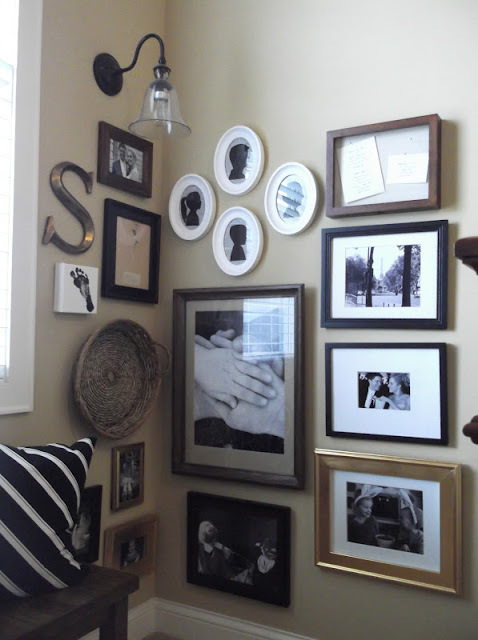 Frame Gallery @ Sunshine on the Inside Love all the different shapes and textures. 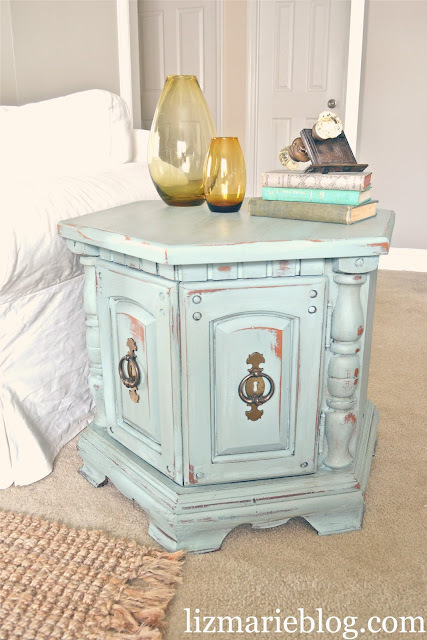 Painted End Table @ Bungalov Distressed to perfection. 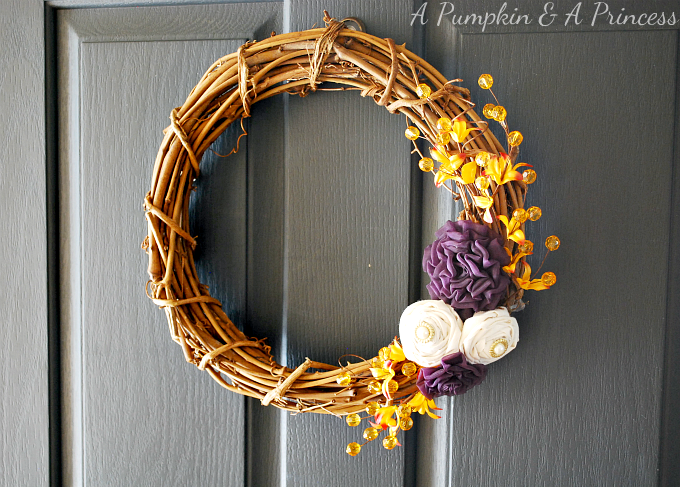 Handmade Fall Wreath @ A Pumpkin & A Princess Pretty handmade flowers! 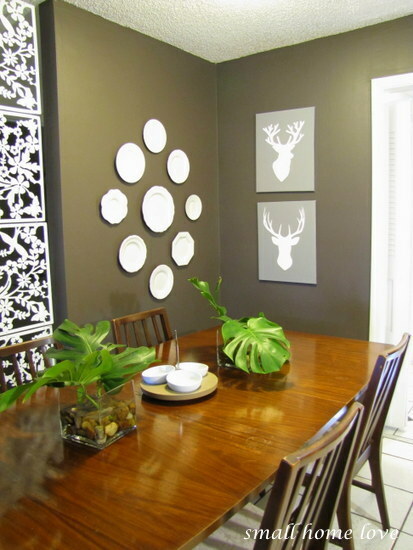 Plate Wall Hanging @ Small Home Love Love the plate collection and deer head art! 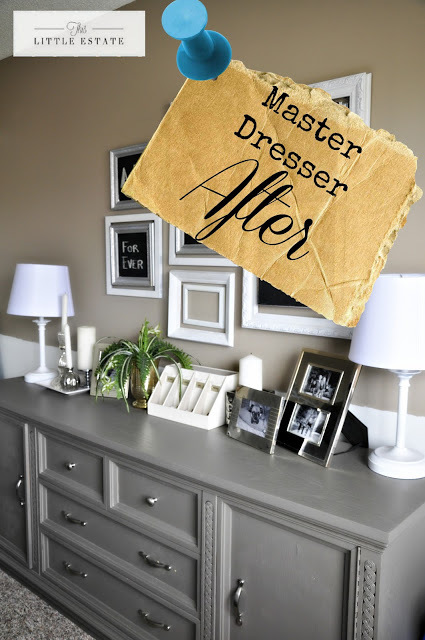 Dresser Revamp @ This Little Estate Ahhh, gray makes any old piece chic! Pantry Makeover @ I Should be Mopping the Floor Oh how I wish my pantry looked like this. Table Re-do @ Liz marie blog Love this soft pale blue. And if you like our new FF button above, grab the code for your site! 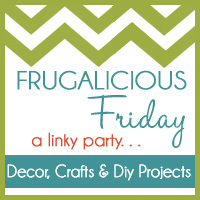 Alrighty Frugalicious Friday is ON again this week and we've got another fab Giveaway. This week snag a cute outfit from MILKAROSE! Sweet! 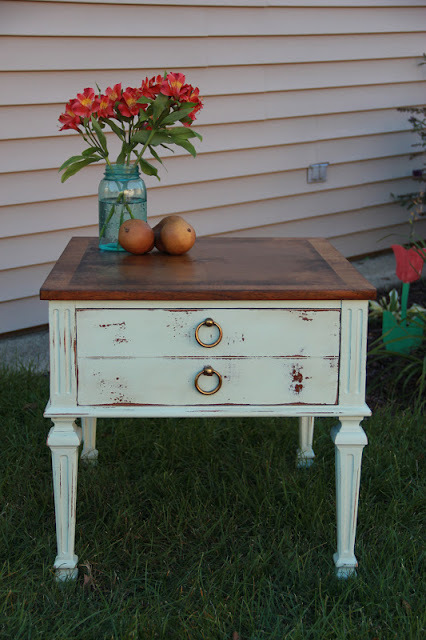 Thanks Jane for featuring my little old minty table :) I feel so honored and appreciate the LOVe!!! Beautiful features! Love the little table! See you tomorrow! Wow! 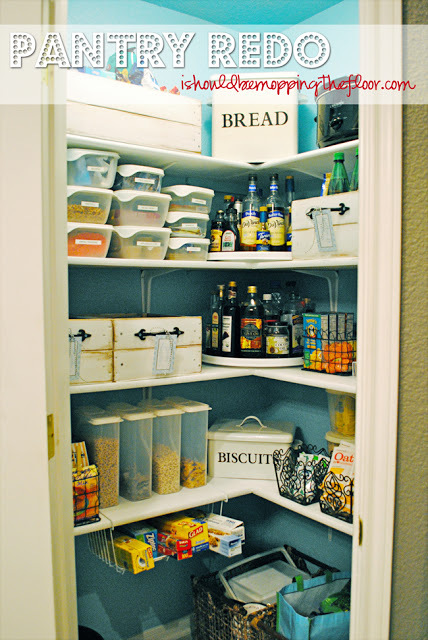 Thanks bunches for featuring my pantry, Jane!! So kind of you! Thanks bunches for featuring my pantry, Jane! What a great surprise! !